Christmas slots are a bit of an acquired taste, but every year there’s always one or two new games to play. 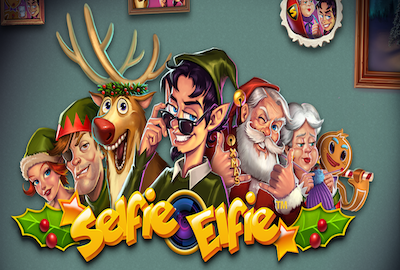 Playtech are hoping to add some festive cheer with the release of Selfie Elfie. 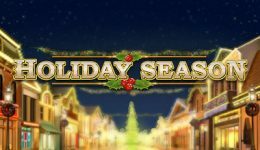 It’s a 5 reel, 40 payline Christmas themed slot that boasts features such as Respins and Free Games. The game is set on a wall, just above a fireplace where stockings hang waiting in anticipation of Christmas Day. Seasonal pictures adorn the remainder of the wall, whilst holly and gold surround the reels. The main symbols on the reels comprise Santa, Mrs Santa, Rudolph, Gingerbread Man and a male and female elf. These are joined by low paying symbols consisting of J, Q, K and A. Selfie Elfie is wild whilst the game’s logo is the scatter symbol. Wagering on the slot starts at 10p but can be increased up to a maximum of £500. 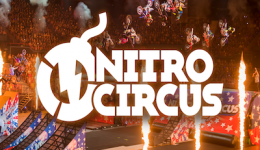 An autoplay option is available for a selected number of spins. However, Selfie Elfie does include a “Until Feature” autoplay option which we think is pretty cool. A trubo mode helps speed things a long whether you’re on desktop, tablet or mobile. 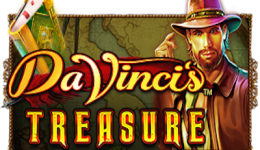 This slot has two main features – respins and free games. The respins can be activated on any spin. It occurs when Elfie’s wheel appears above the reels. When it appears any high paying symbol that takes a selfie with elfie turns wild. For example if the wheel lands on the Gingerbread Man then any symbols on the reels will become wilds. A respin is awarded for every symbol that is turned wild. The wheel can make more than one symbol wild too as it spins for every re-spin. It sounds complicated but it’s a good feature that can generate big wins! Scatter symbols can only appear on reels 1, 3 and 5. When they do the free games bonus round comes into play. An initial 8 free games are awarded plus Elfie’s wheel appears for the duration of the spins. All high paying symbols that take a selfie will turn wild. If the wheel lands on +3 then additional free spins occur with all the current wilds. This is an entertaining slot that looks great and provides some festive cheer. We’ve classed it as a medium variance slot as wins are regular. However the big wins only come when the respins or free game features kick in. If you’re looking for a Christmas slot to kick off the season then this isn’t a bad place to start. RTP (preferably UKGC Recorded* over theoretical): ?